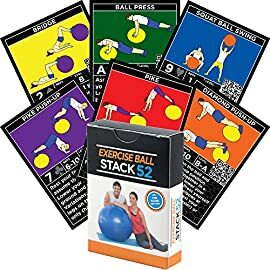 View cart “Exercise Ball Fitness Cards by Stack 52. 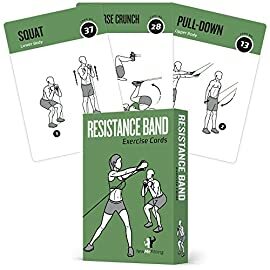 Swiss Ball Workout Playing Card Game. 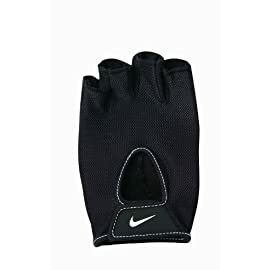 Video Instructions Included. 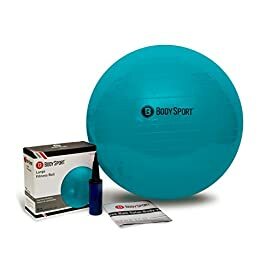 Bodyweight Training Program for Balance and Stability Balls. 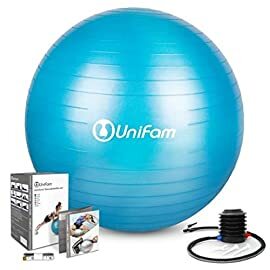 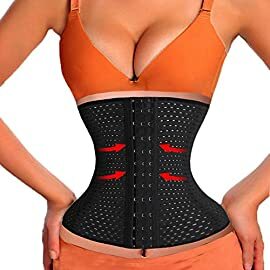 Get Fit at Home.” has been added to your cart. 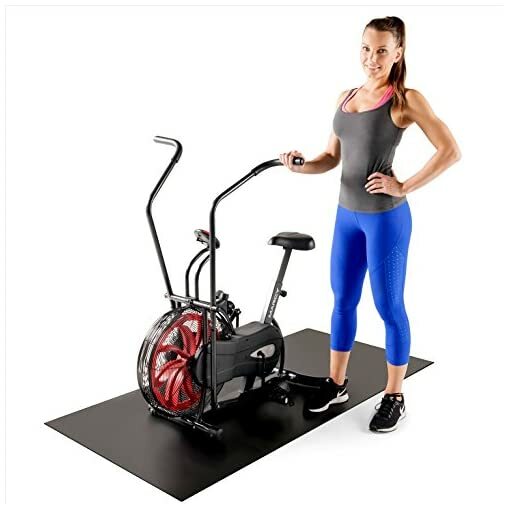 Upgrade the look of your home gym and pave the way for more productive workout sessions using the Gym Equipment Mat and Floor Protector from Marcy! 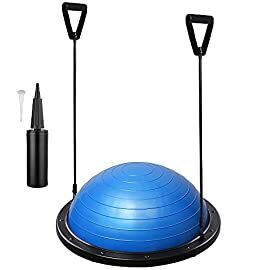 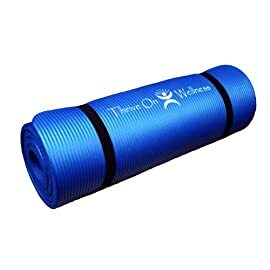 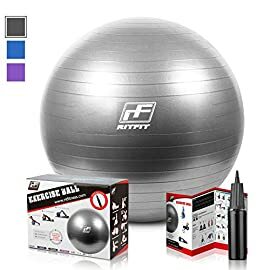 Whether you’re a certified gym buff or a beginner who’s taking the journey into fitness, this gym accessory is guaranteed to let you get the best out of your training experience! 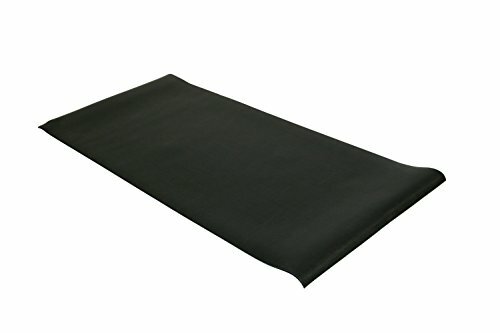 This floor mat is built to precision with premium quality poly foam that boasts a non-slip surface and exhibits excellent waterproof properties, making it easy to use and clean. 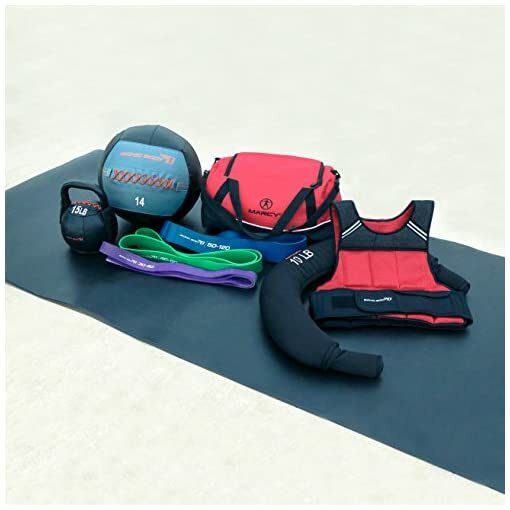 The anti-fatigue foam facilitates efficient pressure and weight distribution throughout its cushioned structure to effectively reduce the amount of stress and jarring directed to your body during exercise. 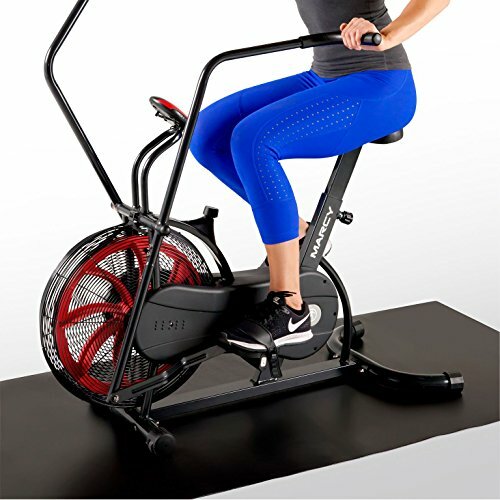 The matte layer facilitates the secure placement of exercise machines on its surface. 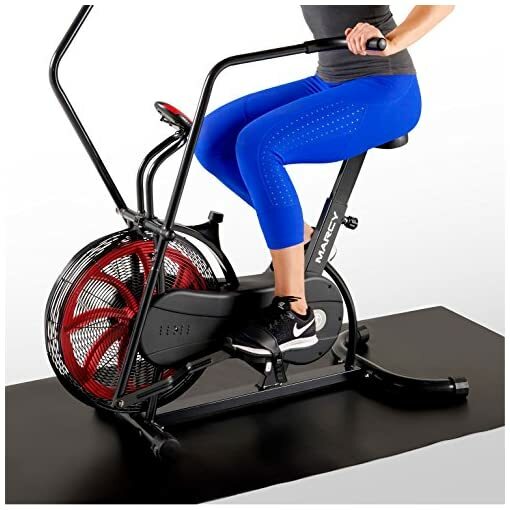 This protective floor mat is designed to withstand the weight exercise machines and reduce the noise and vibration caused by cardio fitness machines to give you a comfortable workout session. 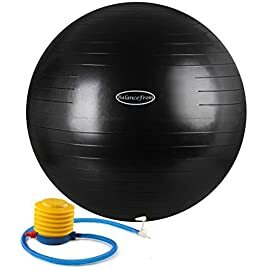 This gym accessory is ideal to use in home gyms, workshop areas, garages, playrooms, and other recreational areas. The mat will protect your floors from damage against equipment while simultaneously offering comfort with its soft, non-slip foam padding. 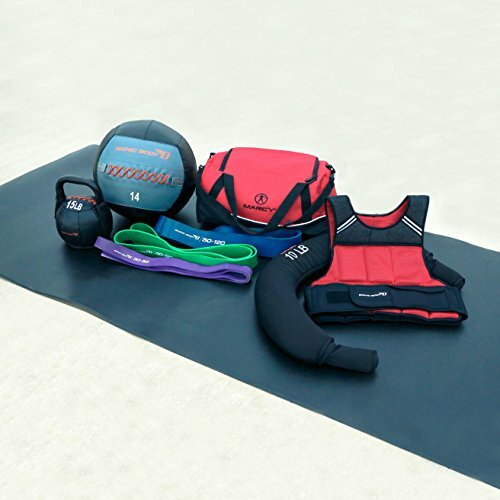 These protective mats are offered at a reasonable price, yet pack quality and performance. 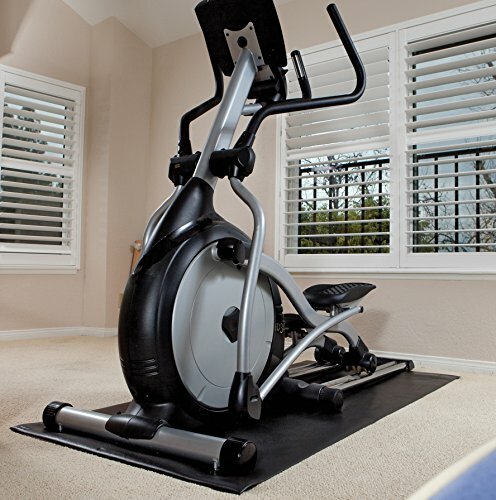 It measures 36’(L) x 78’(W), providing maximized coverage and ideal for placement under a myriad of fitness machines. 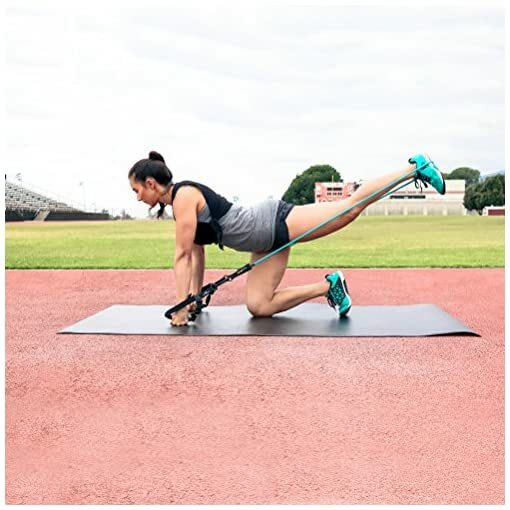 Don’t let anything hold you back from taking your exercise routine to the next level and experience utmost convenience with the Marcy Gym Equipment Mat and Floor Protector!